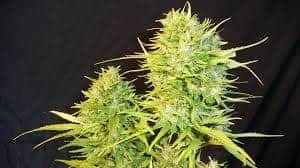 seed, perfect for the budget grower. 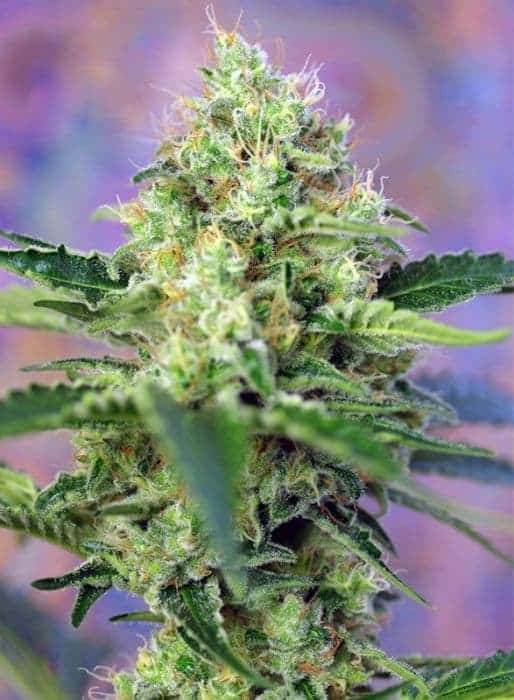 If you’re looking for some decent smoke without the heavy price tag, then Special Kush is a choice for you. 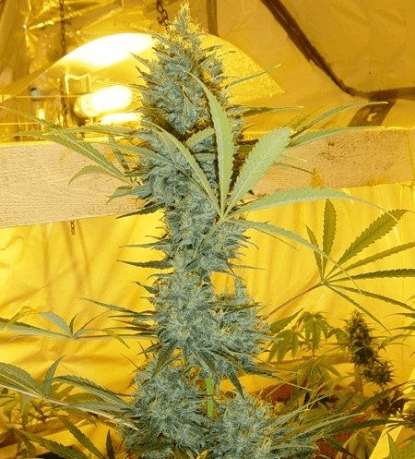 This vigorous strain can trace its parentage back to the Hindu Kush where its adaptation to a harsh environment makes it ideal for outdoor growing in the more northern environments. The plant can both cultivated indoors and outdoors. In indoor cultivation, if top care is not given it will overgrow its bounds, but in the case of outdoor cultivation, it can grow up to over 3m. 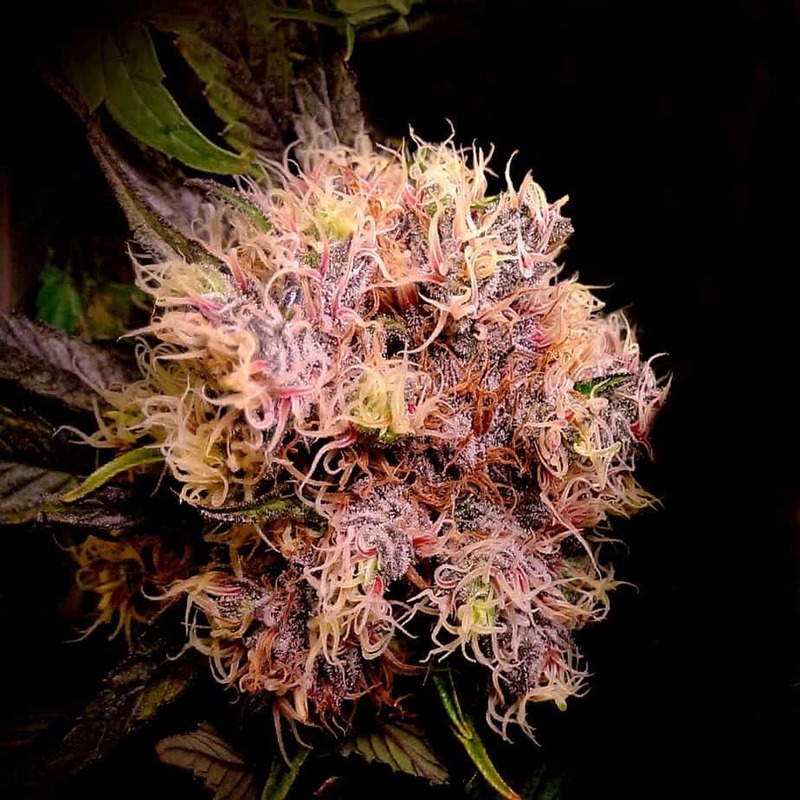 Special Kush has a flowering period of 7 to 8 weeks and can produce a yield of about 65-150g when grown inside, 475 g for every square meter under a 600w light. When grown outdoors, it preferably needs warm environment such as found in North Africa or Italy, to thrive well. With enough sun, food, and water, a yield of over 550 g per plant can be achieved. Kush #1 has small to medium-sized dense and compact dark olive green nugs with deep purple undertones and leaves and a super sticky layer of sweet dripping resin. Check out more of our cannabis seed bank merchandise. 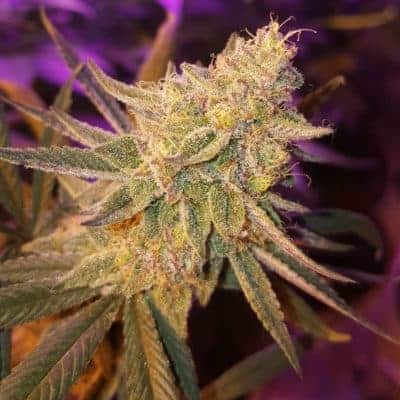 Special Kush is best known for its intensely relaxing and heavy hitting effects basically powered by a THC level that typically falls around 17%. 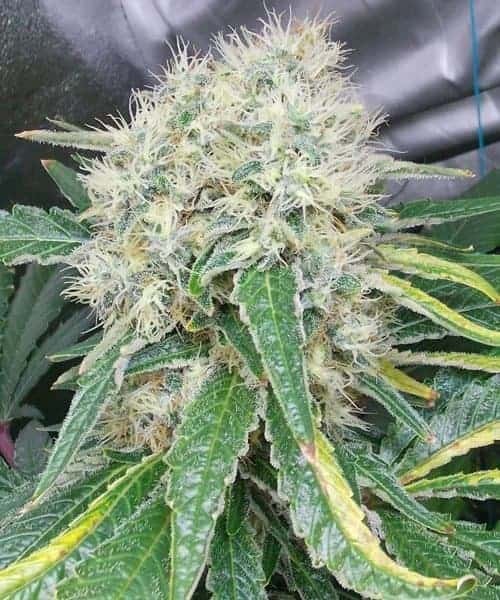 The high hits are like a smashing into a brick wall with heavy stoney effects felt instantaneously in your head that gradually trickle all through the rest of your body. These feelings are extremely physically calming and relaxing with a buzzy warming tone that leaves you completely at ease and somewhat couch-locked, while also leaving you with a feeling of hunger. 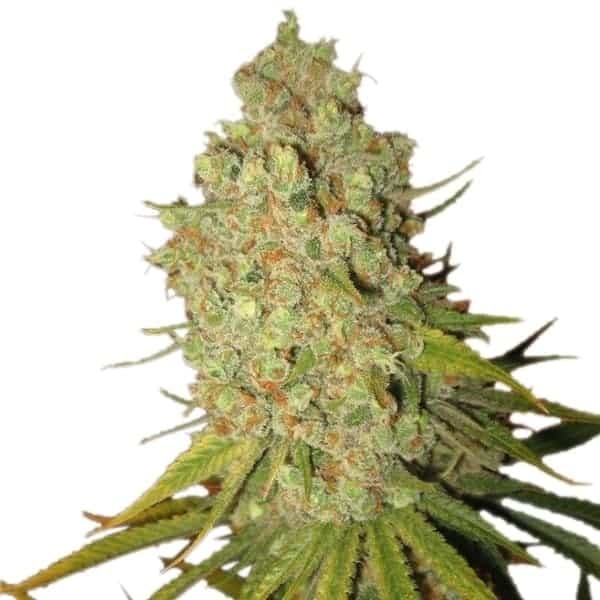 The resulting heavy indica effects make Special Kush a perfect treat for medical cases like muscle spasms, tremors, chronic pain, lack of appetite, insomnia, and inflammation in patients. The aroma of this bud is a classic skunky earthy aroma with an astonishing undertone of sweet berry as the nugs are broken apart when smoked. Also, the taste is a sweet skunky berry with a spicy, earthy hint. 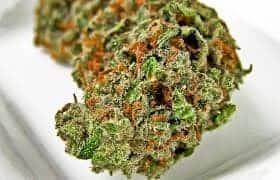 Dryness of mouth and dryness of the eyes are the associated negatives with smoking this strain.